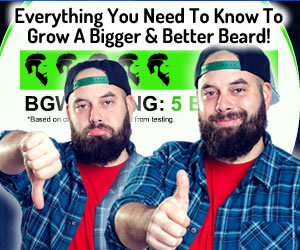 Do you have questions about growing a beard? Fill out the short form below and we will answer within 24 hours. Also, join our community to interact with other fellow beard growers!